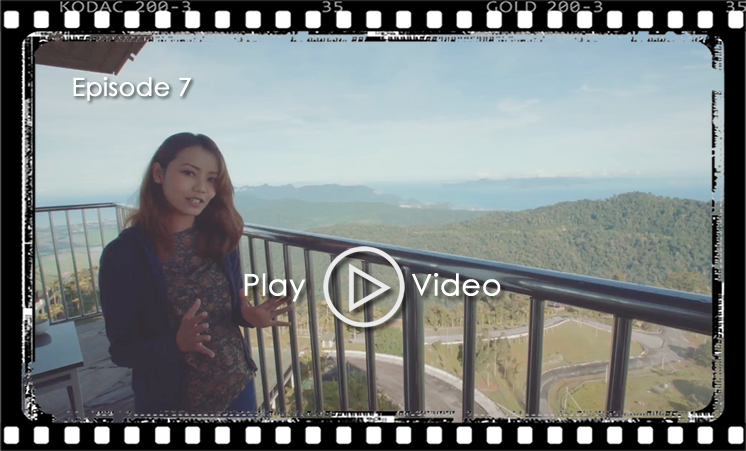 Explore Langkawi with host Nadia as she starts her journey in the legendary island Langkawi, discovering “Laman Padi” and soaking in a gorgeous sunset view as she dines by the beach. Eco-friendly journey of Langkawi with an electric car, exploring aquatic creatures, tree planting and ending the day with shopping and food along the famous Cenang strip. See breathtaking scene of Langkawi as Nadia goes 700 meters above sea level in a cable car before going through the bustling Oriental Village, posing in the one of a kind Art Gallery and taking a duck tour. 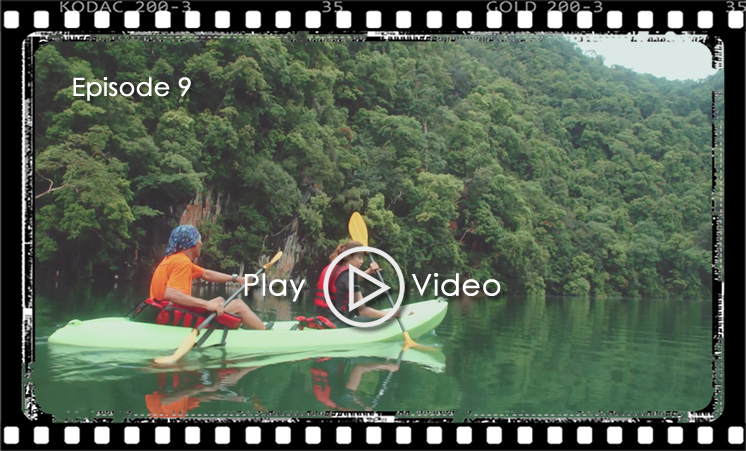 Joined by travel duo Rob and Nat, Nadia goes on a cultural journey as they visit a traditional village and Tuba island to experience the culture and arts of the people in Langkawi. A mythical journey as Nadia visits Kota Mahsuri and the Field of Burnt Rice. Then gets upclose with some crocodiles before enjoing an evening of Italian quisine by a marina and ends the day checking-into the Four Seasons Resort. A day of activity on the beach, waterfalls and in the sky. 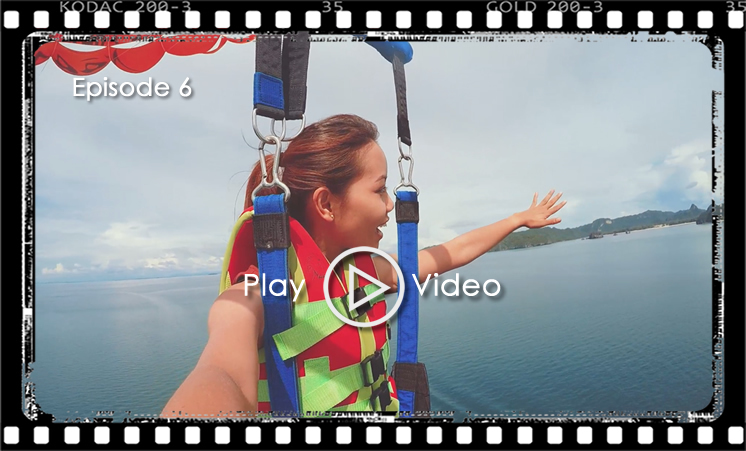 Join Nadia as she goes jetskiing and parasailing before going for a relaxing time at the seven tier waterfall and a sunset stroll along Tanjung Rhu beach. Nadia starts the day on top of the highest mountain in Langkawi and enjoys a visit to a fruit farm, wildlife park and the local craft complex, then off to a good Arabic meal before ending the day with a dip at the tallest waterfall in Langkawi. A relaxing day with hot-spring wells, a spa treatment and guided boat tour along Langkawi’s nature reserve and collection of geo-sites. Then joining the locals for a memorable experience at the night market. Join Nadia is she witness the Ironman race and spends the day in the sparkling jade green waters of Pulau Payar Marine Park and the legendary Tasik Dayang Bunting. 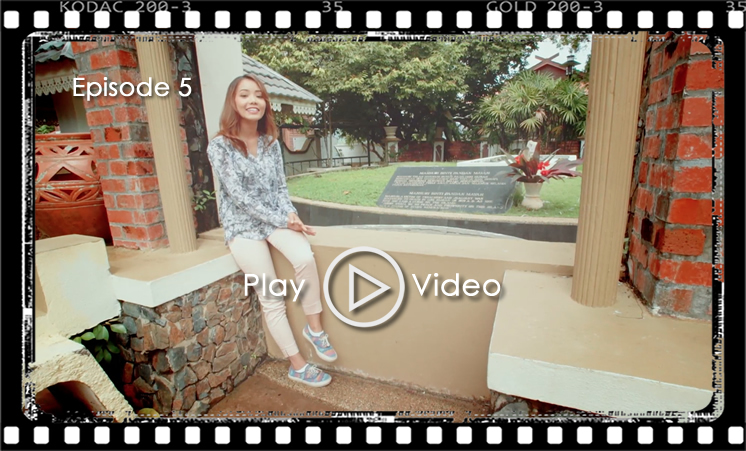 Nadia indulges in a touristy day visiting the garden of legends, taking pictures of the iconic Langkawi statue and talks coffee art. Of course duty free shopping is involved and the trip ends with a beautiful sunset dinner cruise.